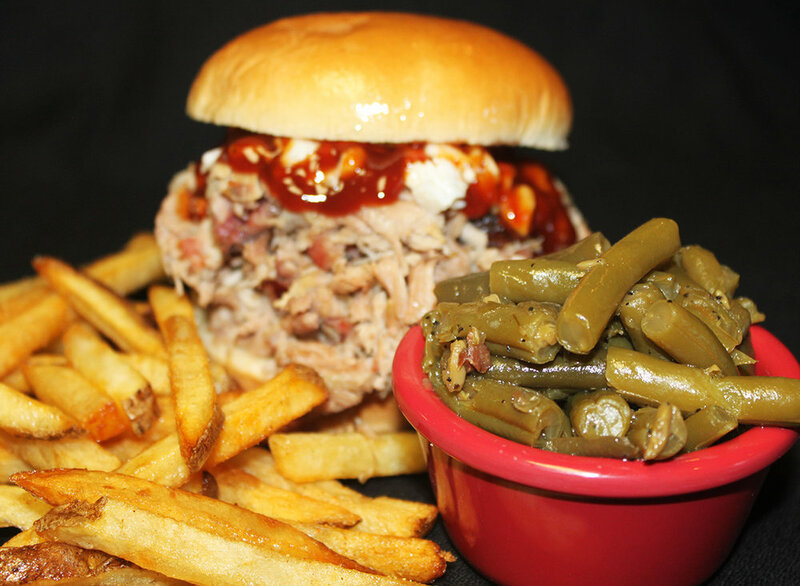 The BBQ House was founded in 2005, with a goal of giving customers a high quality BBQ meal that suits their individual tastes. 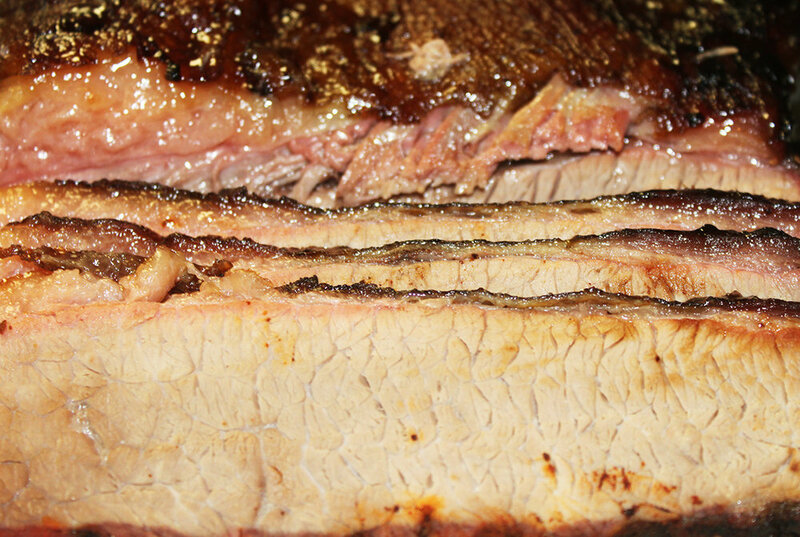 We start by hickory-smoking only the finest quality BBQ, ribs, chicken, brisket and more at each of our locations, onsite, every day. 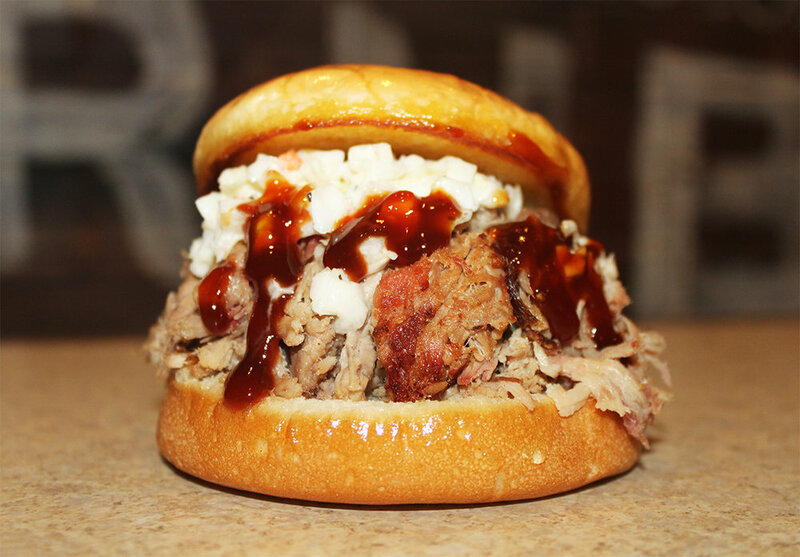 Then, because we know BBQ can be a highly personal matter, we offer our customers a range of homemade sauces: Eastern NC vinegar sauce, Lexington-style red sauce, South Carolina mustard sauce, and our own award-winning House sauce in Original and Spicy. 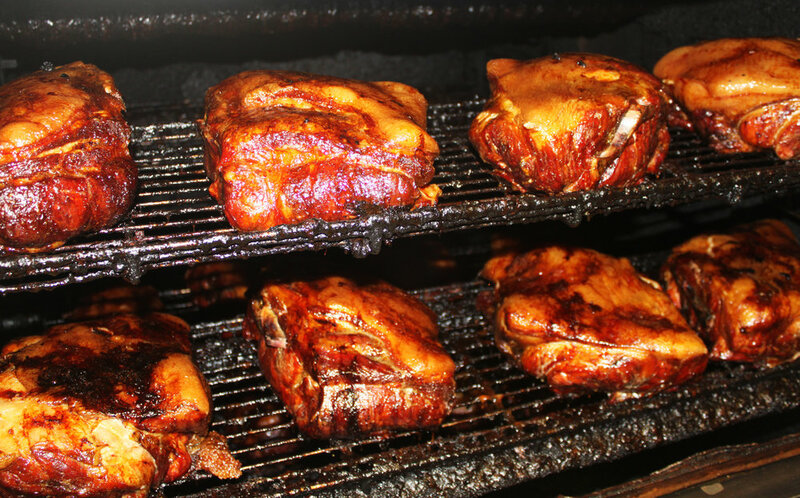 Choose your meat, select your sauce, and add-on one or more of our delectable sides like corn nuggets, mac and cheese, slaw, green beans, okra - and of course, our award-winning hush puppies. We’re proud to have been recognized by many local organizations for being one of the best choices for families dining in North Myrtle, Surfside and Oak Island. We offer one of the area’s largest Kids’ Menus, along with a token to our Tower of Treasure and a keepsake Kids’ Cup. For a family-friendly, fun and delicious meal, hope you’ll give us a try on your next visit to the beach!